Welcome to the R.L. Hildebrand and Associates, Inc, website. 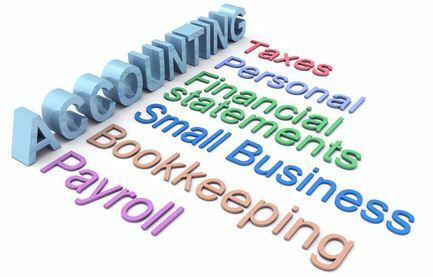 We offer accounting and tax services for individuals and small business. We offer our services on a personalized basis, tailored to meet each individual or business' specific needs. Whether it be writing accounts payable checks or consulting on complicated tax issues. Please explore this site, and as you do so, hopefully you will get to know us better, thereby allowing us to serve your needs better.